Hildesheim, Germany, 24 May 2016 - Xilence, specialist in cooling, power supply and noise reduction of PCs and notebooks, is introducing a new revision of its successful Performance A series. The five models of the new Performance A+ series combine excellent performance with a low noise level and high efficiency. 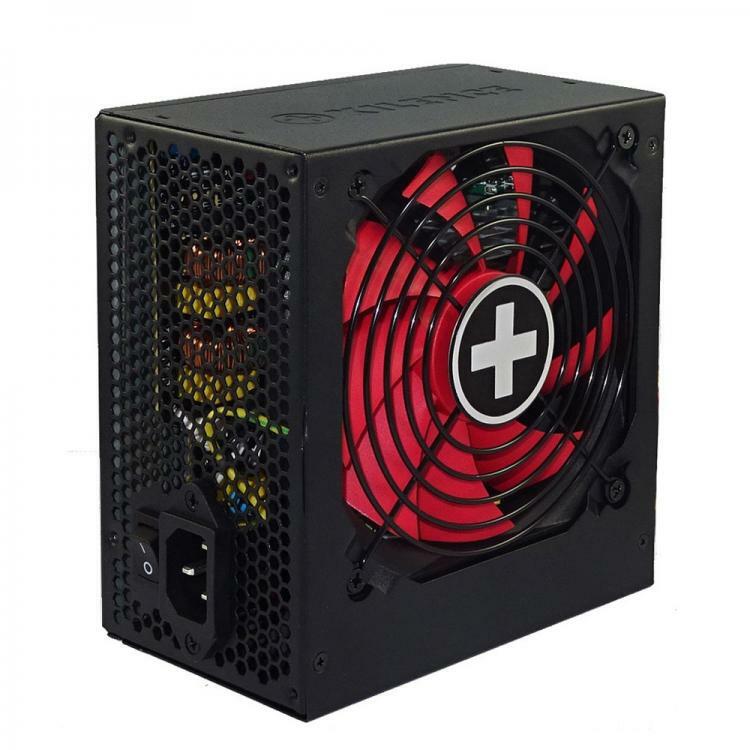 The power supplies are especially suitable for demanding use in gaming PCs. Xilence is using DC/DC-technology for its Performance A+ series to ensure a stable and efficient power supply. With this technology, the transformer only has to convert the AC to 12 volt DC and increases efficiency. At the same time, additional voltages are regulated by the transformer to prevent incorrect voltage increases or cuts, in particular under asymmetric load conditions (so-called crossloads). This also ensures maximum stability. The power supplies are characterized by a low standby power consumption of under 0.25 watts. All these features mean that these models correspond to the 80 PLUS Bronze certification as well as an efficiency according to the ErP2014 standard. The main wire harness is sleeved to ensure a clean look in the case. 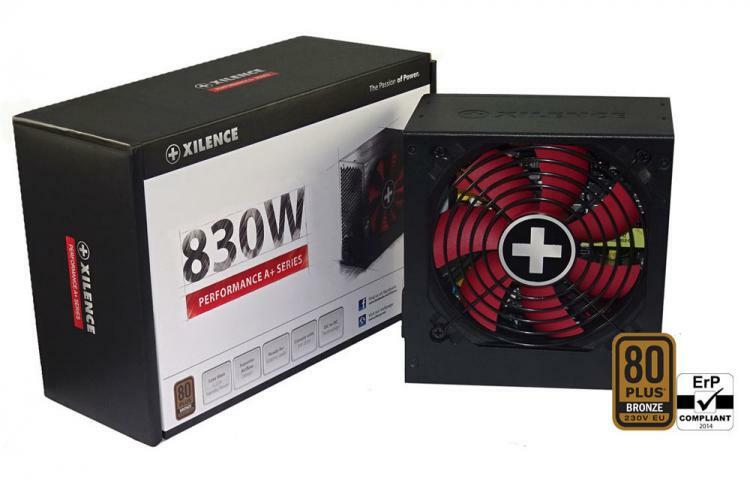 Xilence has equipped its Performance A+ power supplies with a whisper silent 120mm fan. The interior of the power supply has been designed with a focus on an optimal airflow to improve heat dissipation. Six integrated safety circuits result in a guaranteed safe and reliable operation: OVP (over voltage protection), UVP (under voltage protection), SCP (short circuit protection), OCP (over current protection), OTP (over temperature protection) and OLP (overload protection). The Performance A+ series is available immediately. The MSRPs amount to €39.50 (430W), €44.50 (530W), €54.50 (630W), €62.50 (730W) and €79.50 (830W).